Lakeland, Florida (AP) - A man who received a mandatory life sentence for killing two British tourists near Sarasota is seeking to either have his conviction overturned or to get a new sentencing hearing. Shawn Tyson's argument will be heard Wednesday morning at the Second District Court of Appeal in Lakeland. 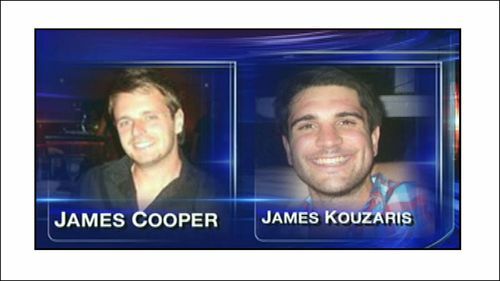 Tyson was convicted in 2012 for the deaths of James Cooper and James Kouzaris. They were vacationing in Sarasota in April 2011 when they ended up in an area north of downtown after a night of drinking. They were fatally shot. Tyson was 16 at the time. The Sarasota Herald-Tribune reports attorneys say Tyson should get a new sentencing hearing after the Supreme Court ruled that sentencing juveniles to die in prison violates the Eight Amendment's ban on cruel and unusual punishment.